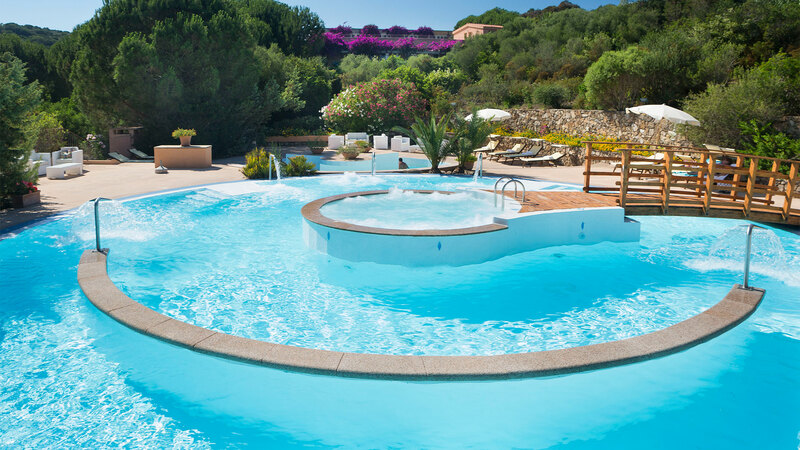 Discover the “d’Ea Marina” Wellness Centre at the Hotel Cala di Lepre in Sardinia at Palau, an oasis of relaxation for your summer holidays by the sea. 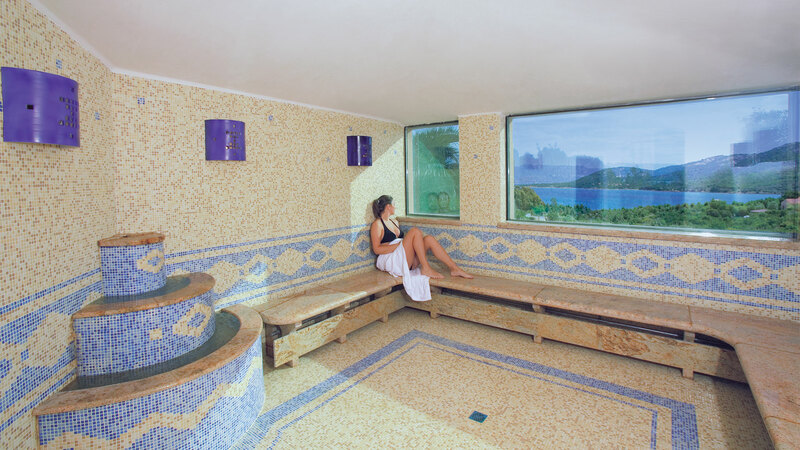 If you are looking for a SPA immersed in a natural setting and you dream of wellness programmes in the open air, at the d’Ea Marina SPA you’ll be able to enjoy the Thalasso pools with heated seawater set amidst scented Mediterranean gardens. The “d’Ea Marina SPA” Wellness Centre, created in harmony with nature amidst the scent of the surrounding junipers, is a place for relaxing and revitalizing with relaxing and toning treatments, special packages for couples, for mothers-to-be or specific packages for men’s health. elegant chalets for relaxation and beauty treatments. 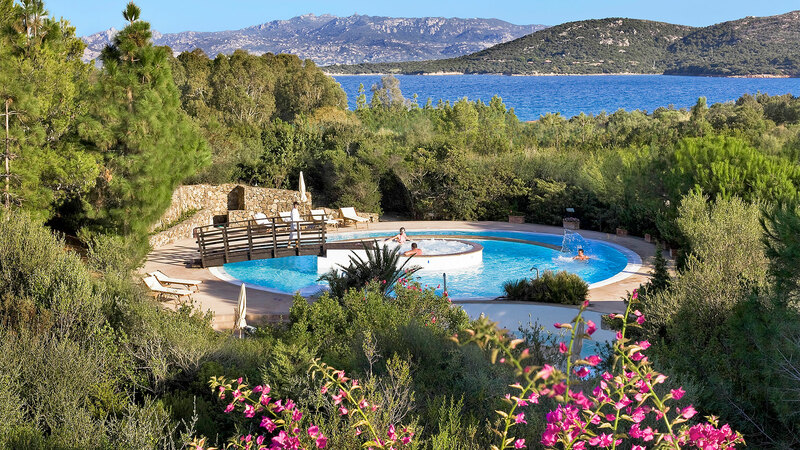 Outside, in the Wellness Centre gardens, there is also an elegant gazebo for massages in the open air amidst the scents and perfumes of the Gallura air. The Wellness Centre is open 6 days per week in the afternoon. Access for adults only, or those aged 14 and over if accompanied by parents or written authorization from the same. For mothers-to-be specific packages are recommended that do not include certain treatments. 10% discount on individual “à la carte” treatments if booked together with the stay.